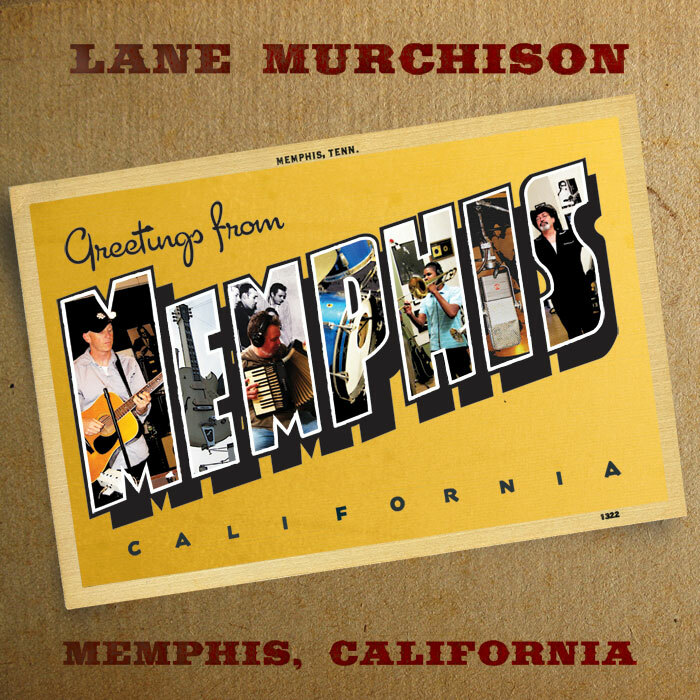 Music, lyrics & arrangements by Lane Murchison. Lane Murchison: Acoustic guitar & voice. Rick Steff: Hammond organ, upright piano, accordion. David Smith: bass. Robert Hall: drums. Jim Spake: sax. Jeremy Shrader. trumpet & Flugelhorn. Brian Hill: trombone. Ming Lou: trumpet. Cadarrius McGlown: trombone. Keon Prewitt: alto sax. Matt Ross-Spang: engineer. James Lott: engineer/co-producer. Produced by Lane Murchison. Laurie and Jeff Ubben, Hettie Lott (session photography), Jeni Paltiel (graphic design), Amy Lavere, Kristi and Warner, Bird, Tony Peebles, Dear Land, Jackie Peters, Paul McKinney, Leona Johnson, The Stax Music Academy, Sun Studio staff, Mom and Dale.